A group of Germantown residents and community stakeholders have joined forces to launch savethegermantownywca.org and galvanize support for the historic Germantown YWCA building at 5820 Germantown Avenue in Northwest Philadelphia. 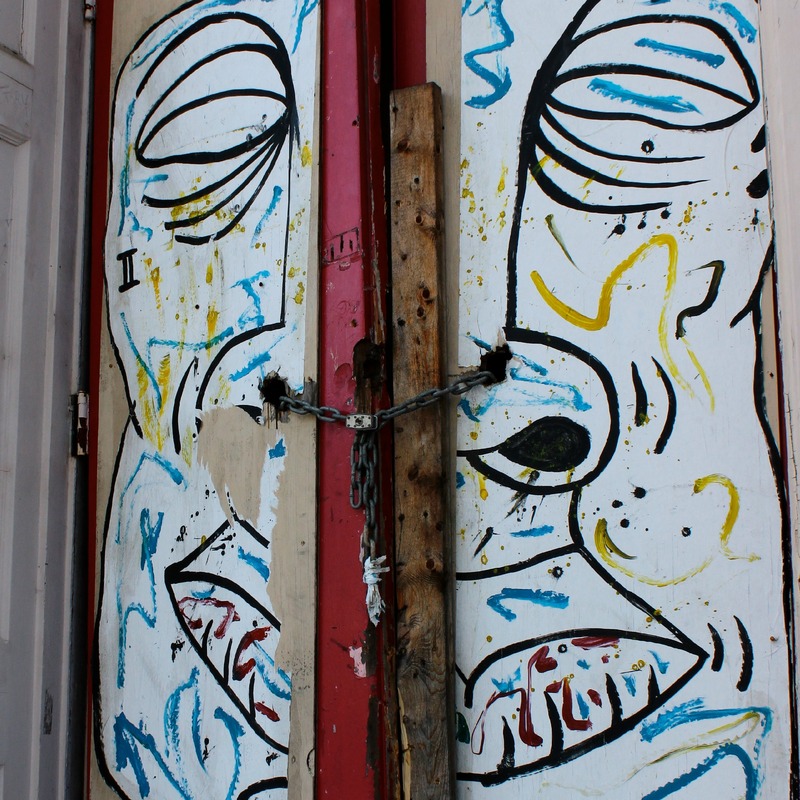 The building is once again under threat. You can help save this icon of American history and civil rights from demolition and preserve it for future generations by becoming a Friend of the YWCA. Sign this online petition, launched February 24, 2014, directed to City of Philadelphia Mayor Michael A. Nutter and do your part to save the historic Germantown YWCA building. Read the full text of the petition below, already endorsed by 21 members of Germantown’s diverse community, and sign the petition at change.org today! 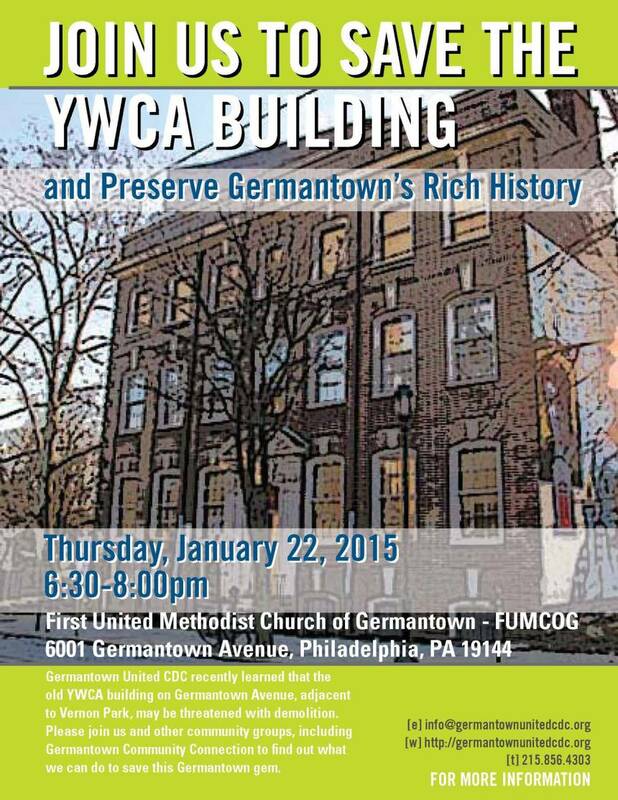 The Philadelphia Inquirer: What’s to become of the old Germantown YWCA? Flying Kite: Will germantown’s historic ywca face demolition or redevelopment?